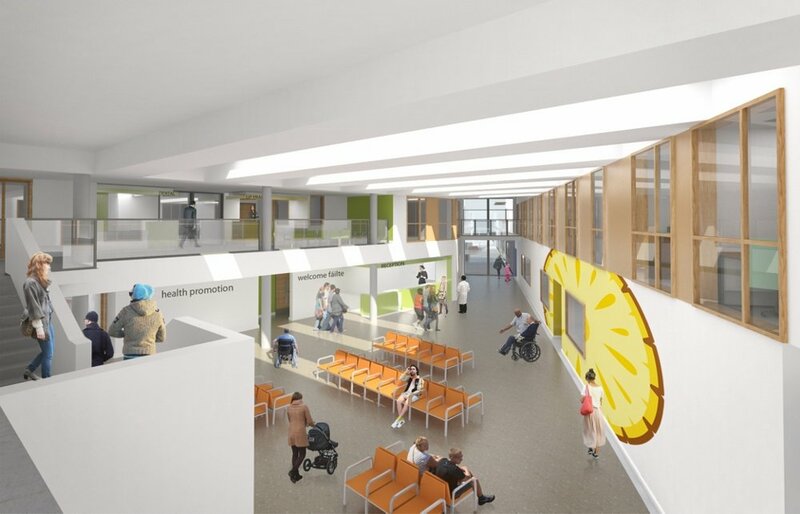 Noel Lawler Consulting Engineers won the Design and Build contract for 5 Primary Care Centres (PCC) being built throughout Ireland. 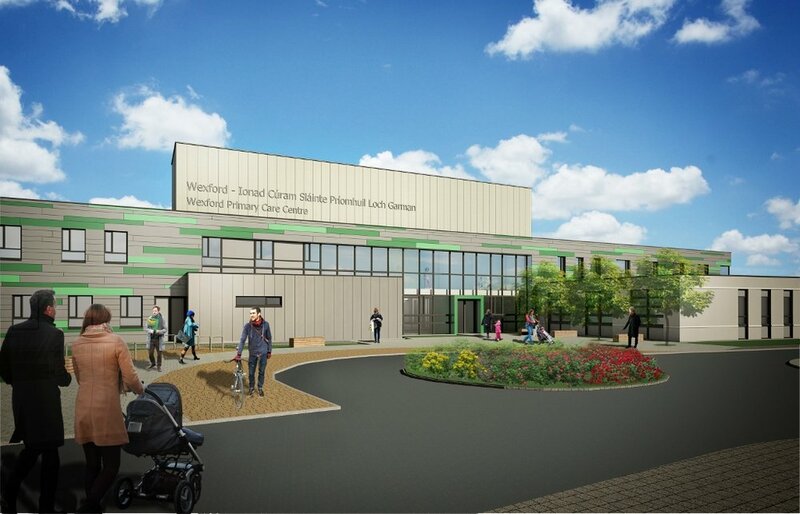 This was the first Publicly Procured Project (PPP) to be delivered using Building Information Modelling (BIM). 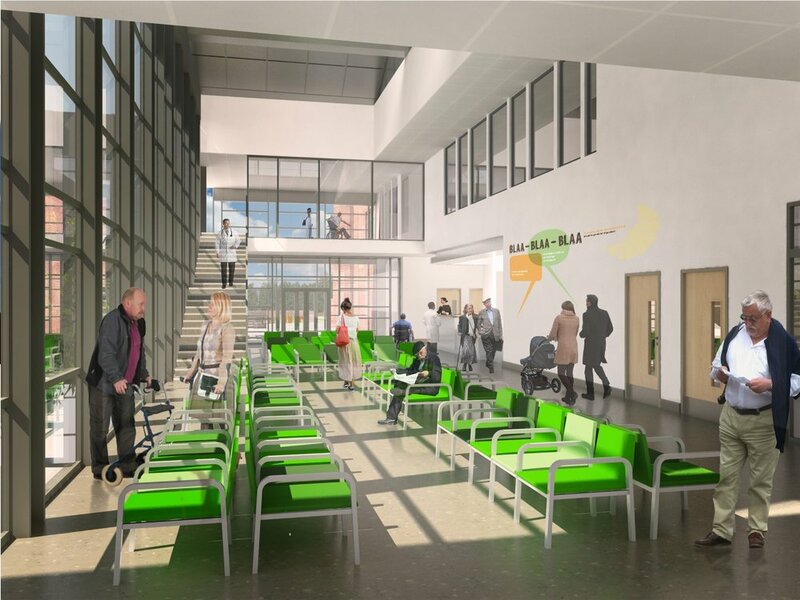 We have been working with Balfour Beatty and JJ Rhatigan & Co. in the design of these projects since 2016. The development of these sites will reduce the numbers needing to visit the county/regional hospitals and will therefore take a large amount of pressure off of already stretched hospital resources. 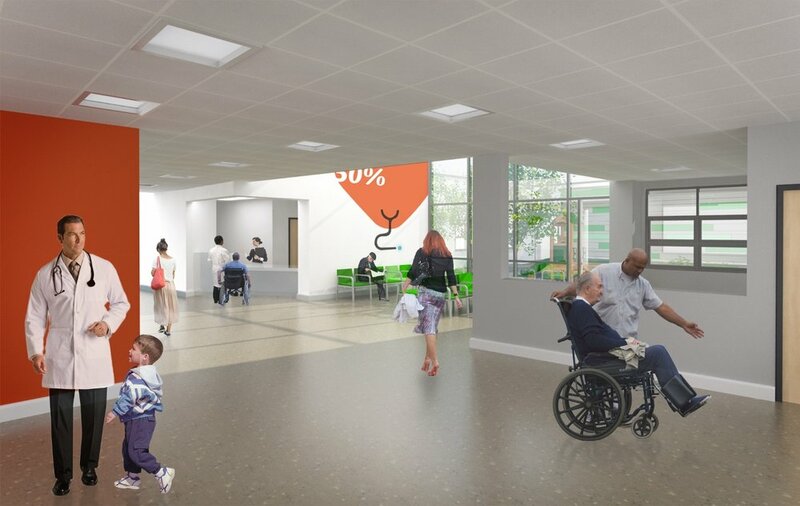 Services available to the public in these buildings include regular GP offices, dentists, opticians, mental health services and wound management clinics. 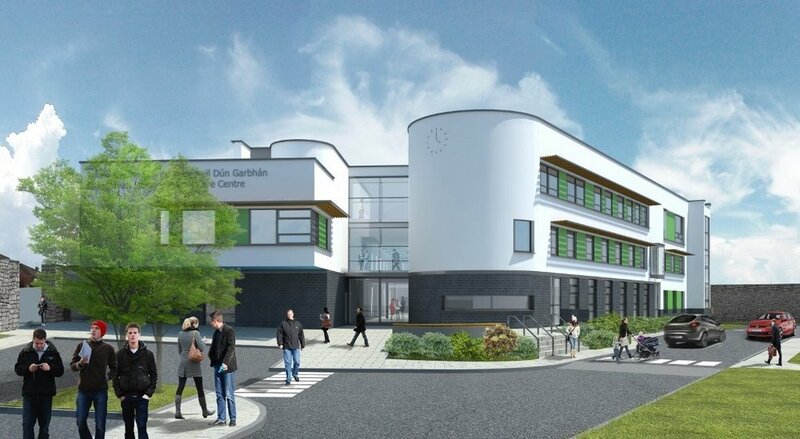 The five centres won by NLCE in this design and build contract were Kilcock, Wexford, Waterford, Dungarvan and Carrick-On-Suir.